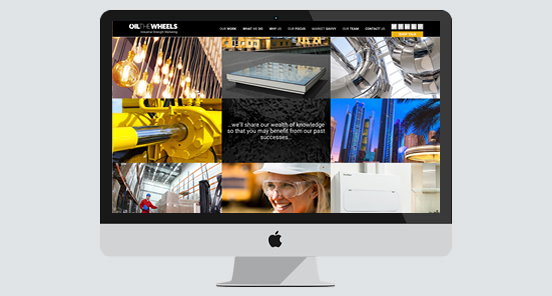 We had to be aware of Nissan guidelines, as one of the leading Nissan Dealer Groups it was important to give a unique design which would work well for Westway but taking onboard the Nissan branding. 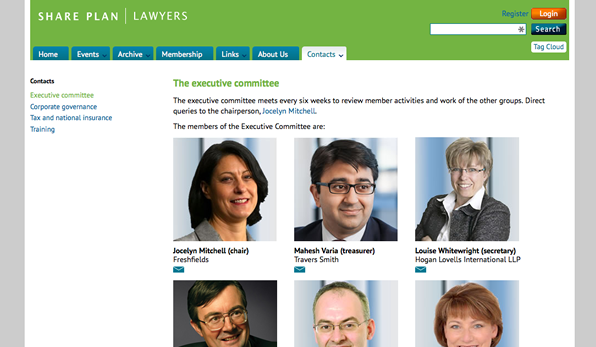 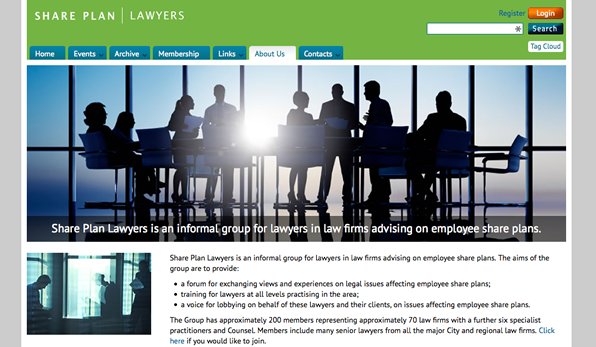 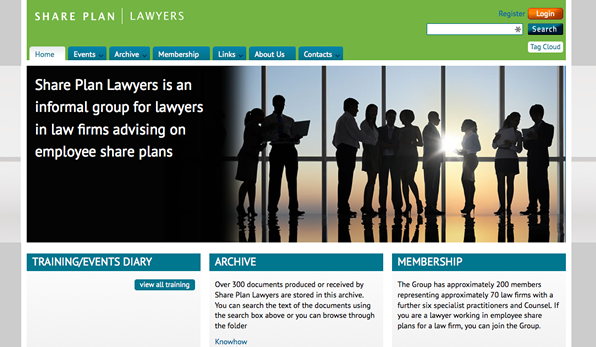 We designed and built a ‘members’ web site for lawyers working in employee share plans for law firms. 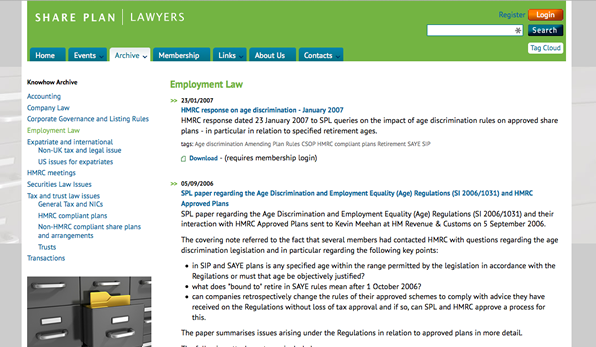 The members area allowed access to knowhow and training archives, to access training sessions and SPL meetings with HMRC and other industry bodies.